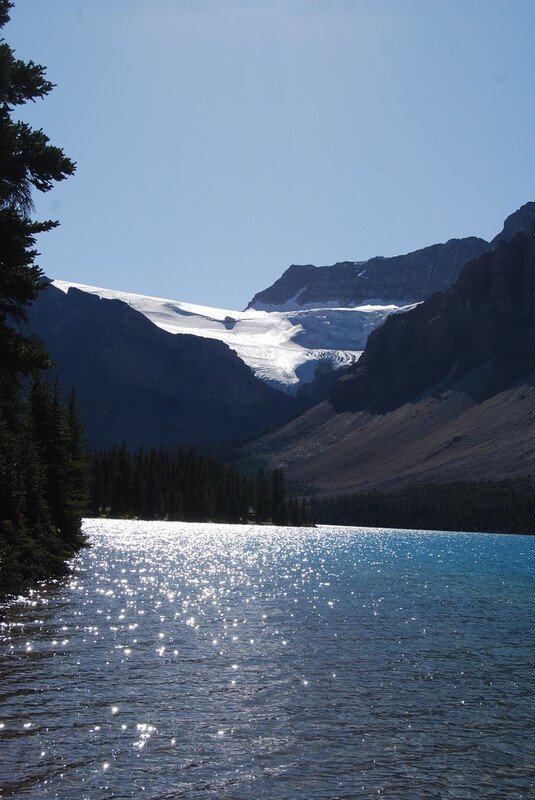 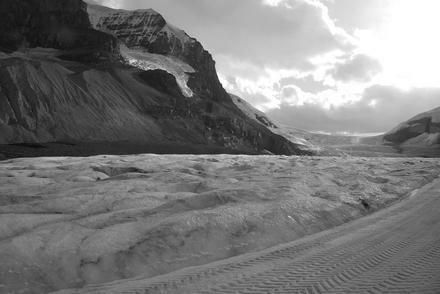 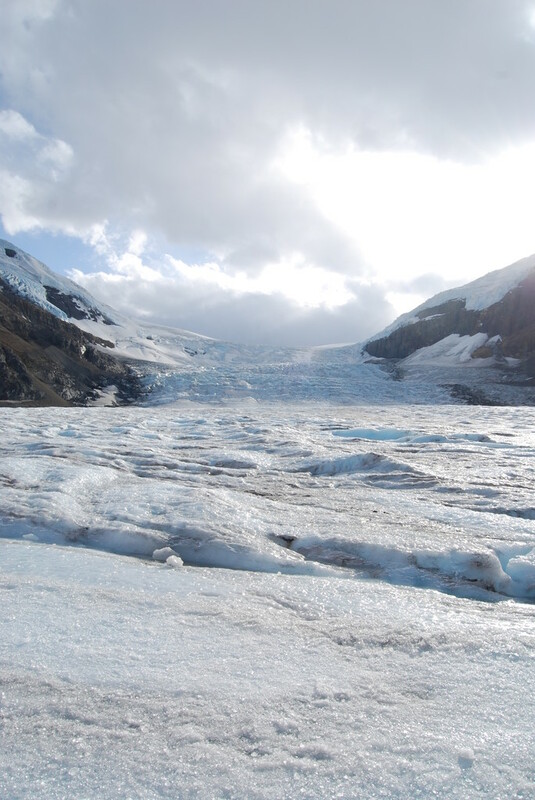 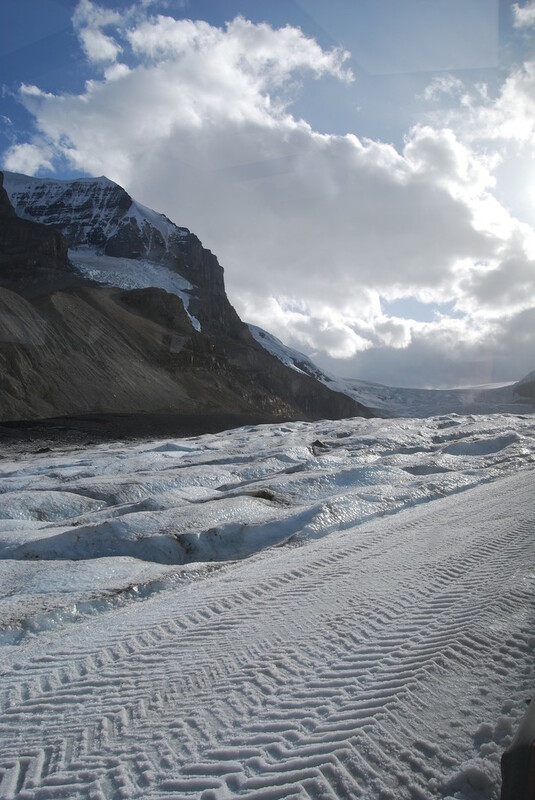 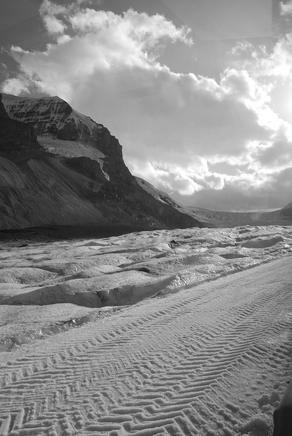 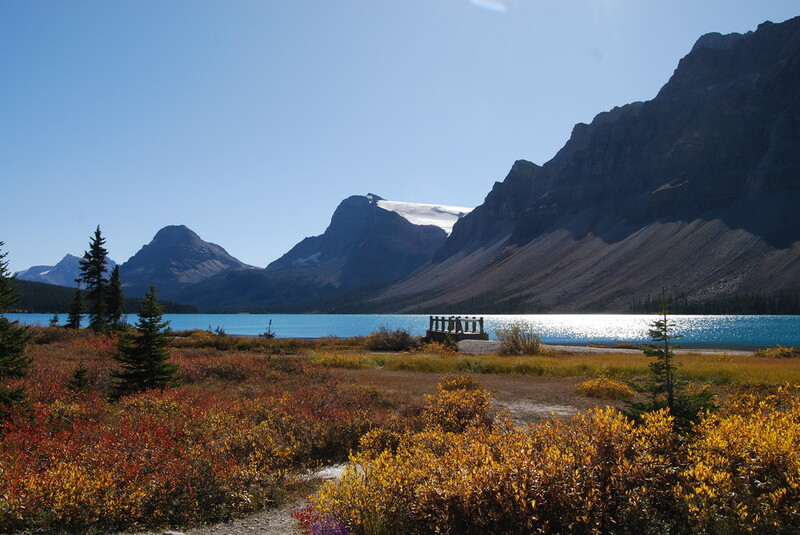 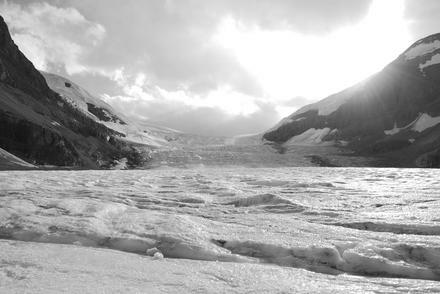 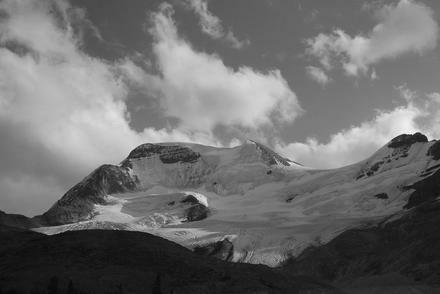 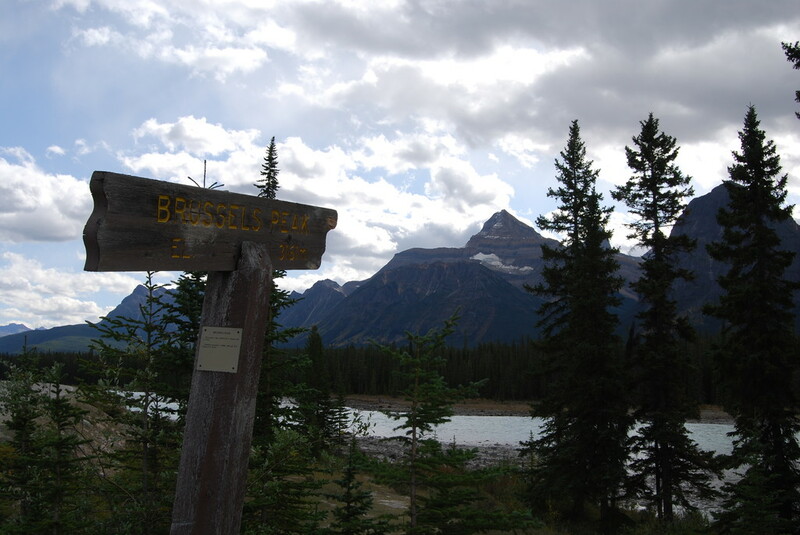 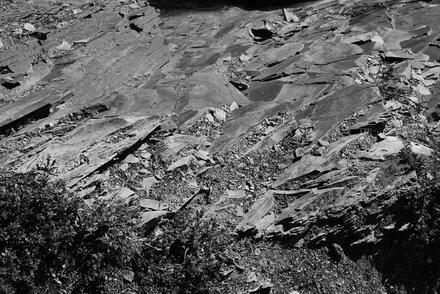 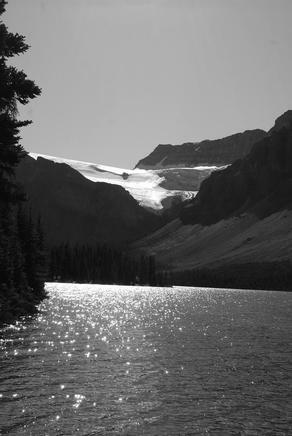 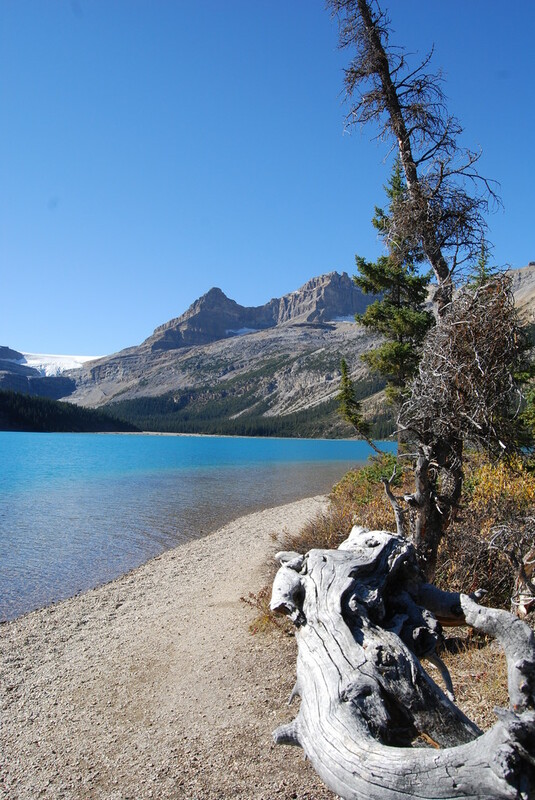 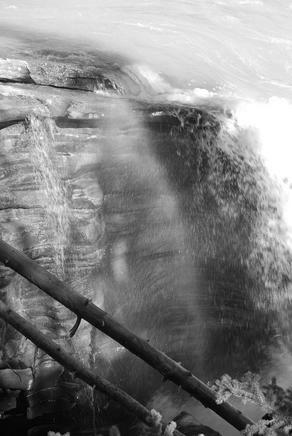 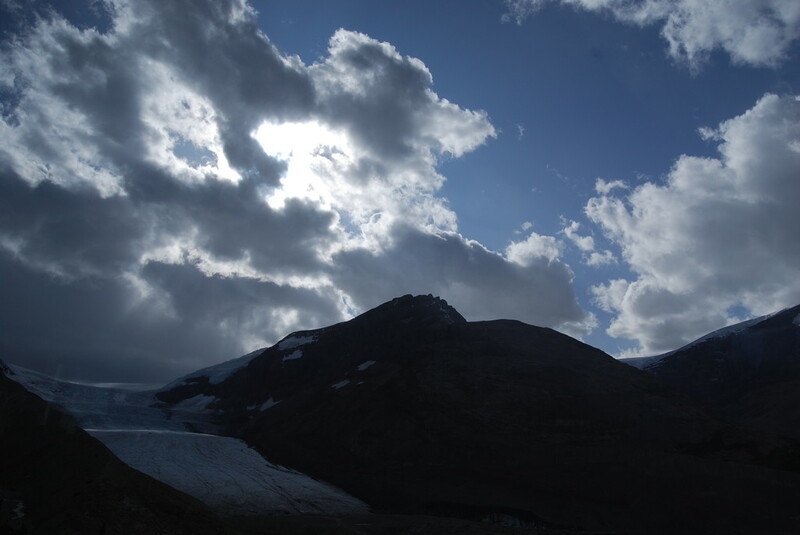 a western canadian vacation: the icefields parkway. | spielwiese. 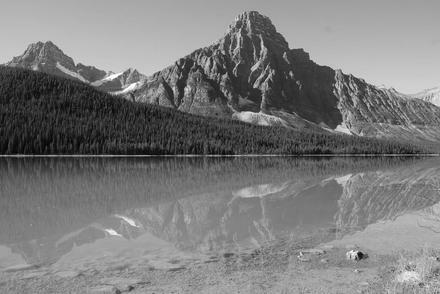 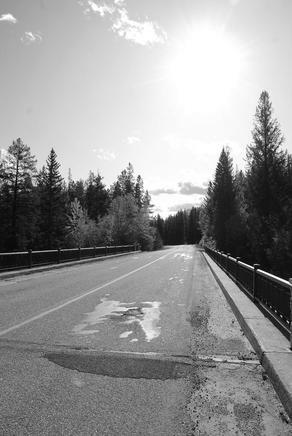 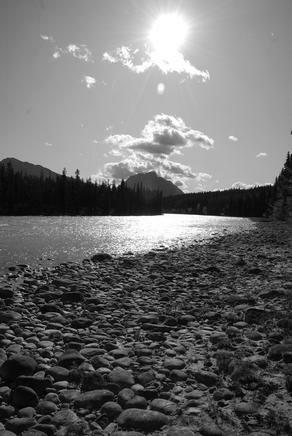 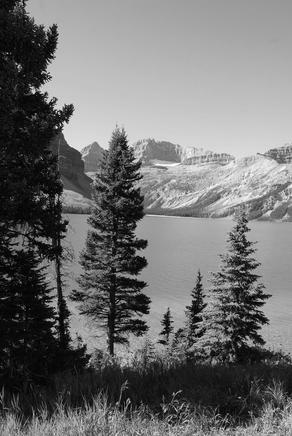 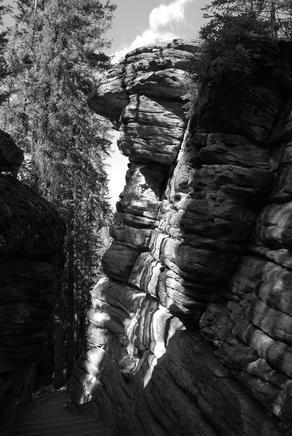 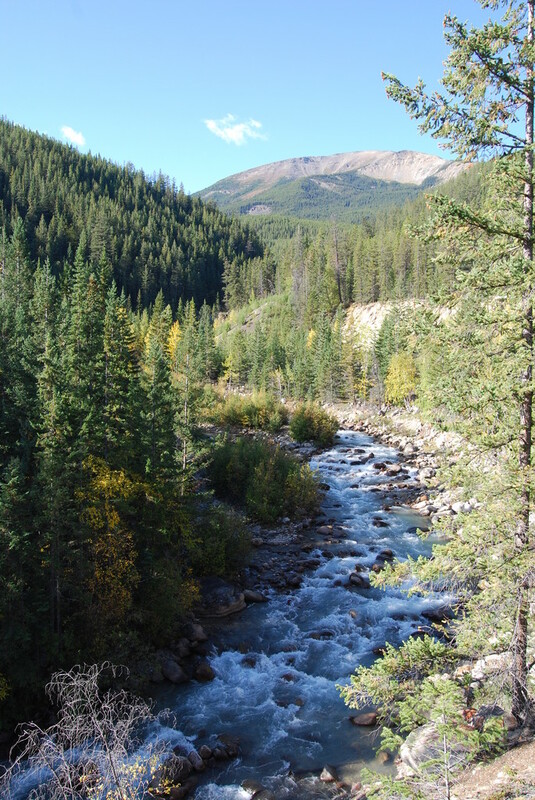 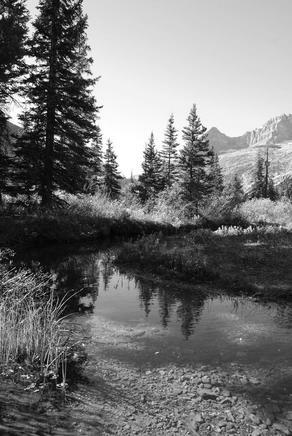 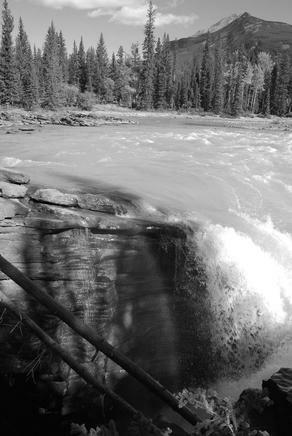 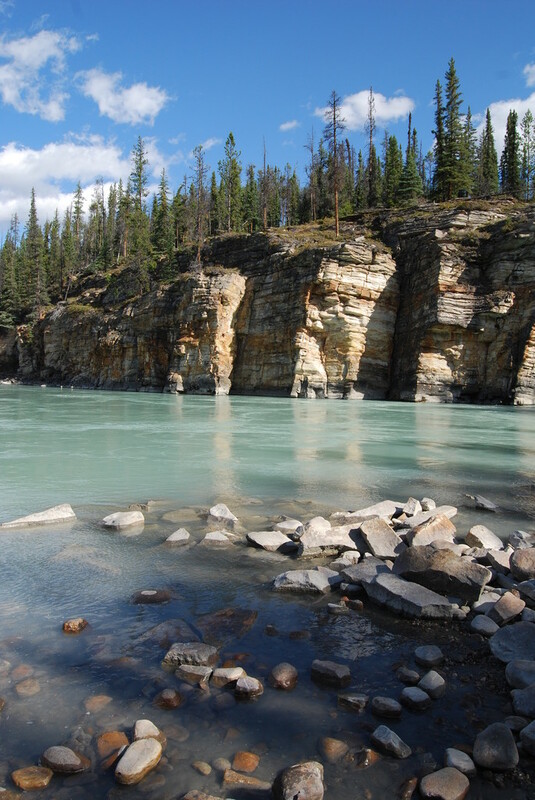 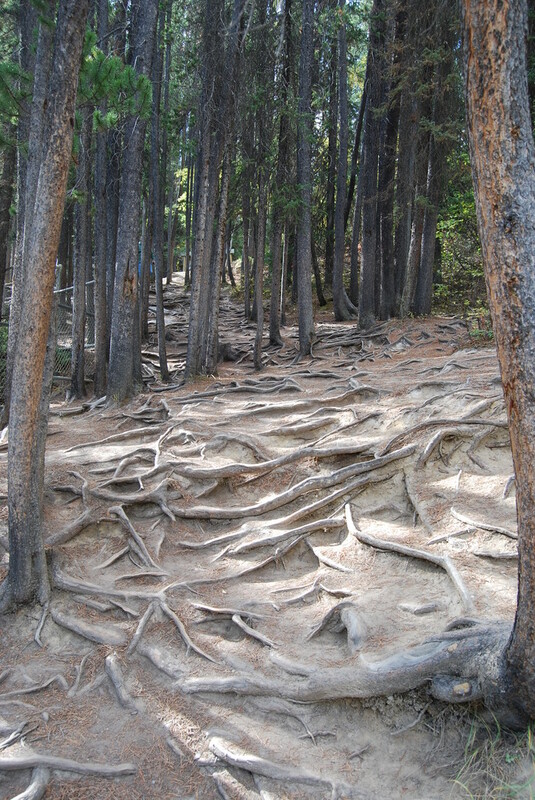 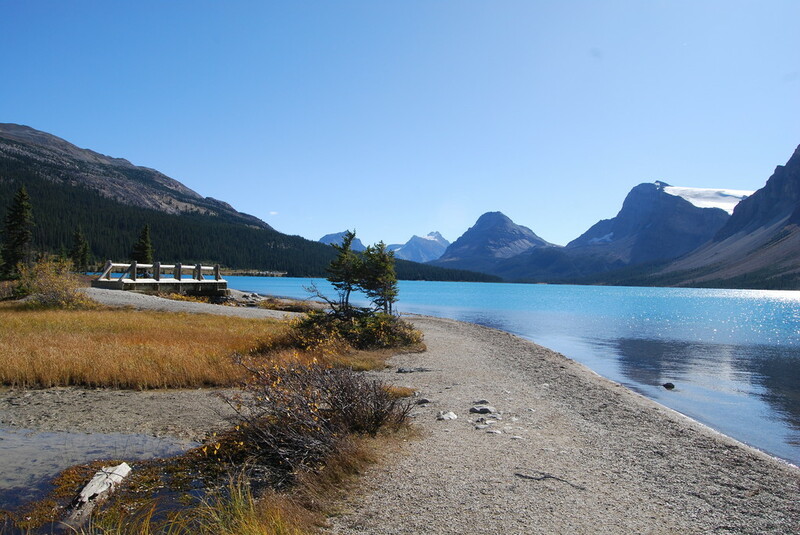 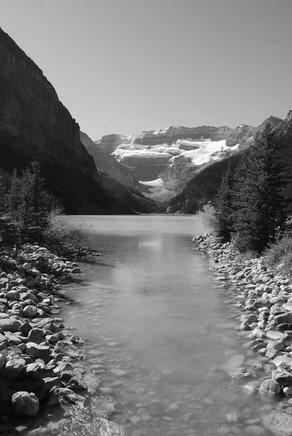 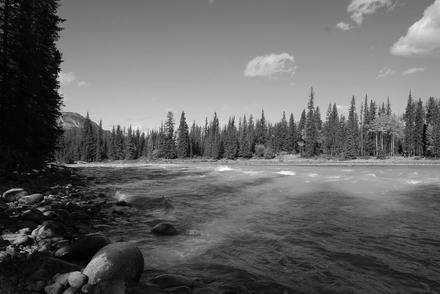 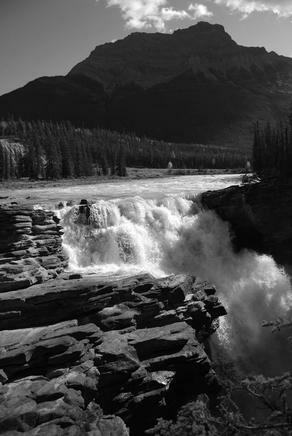 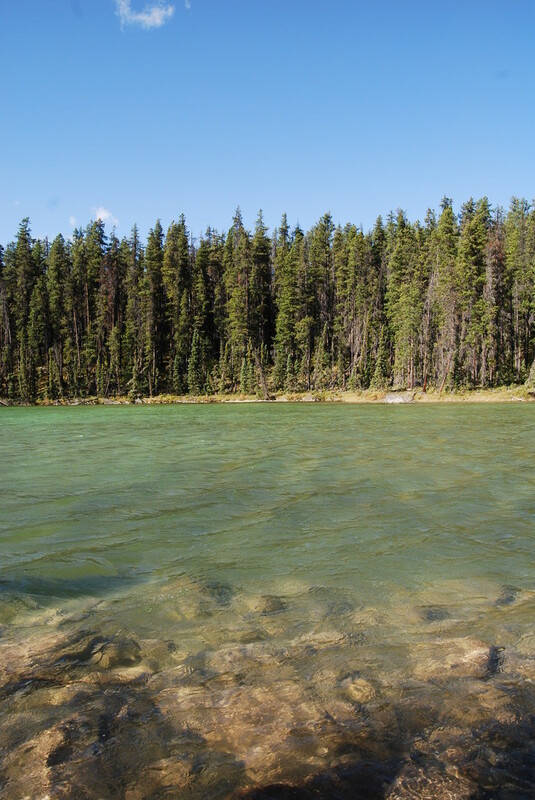 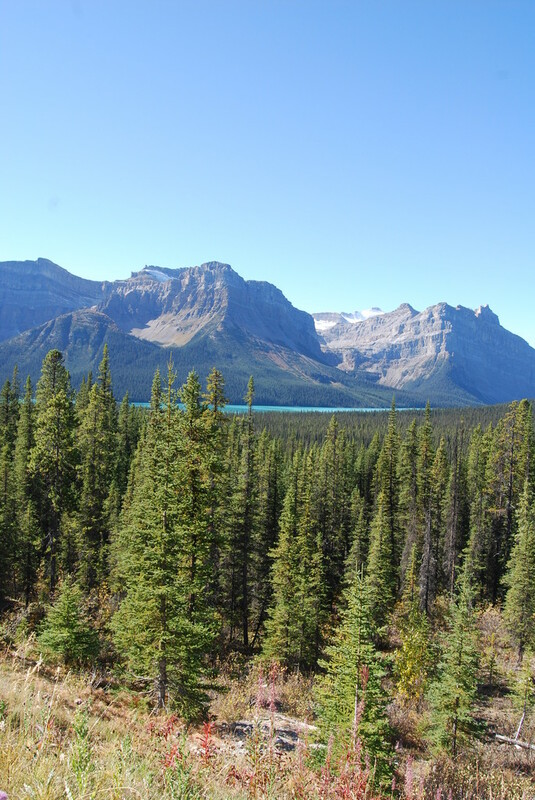 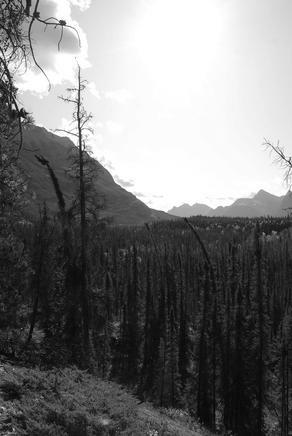 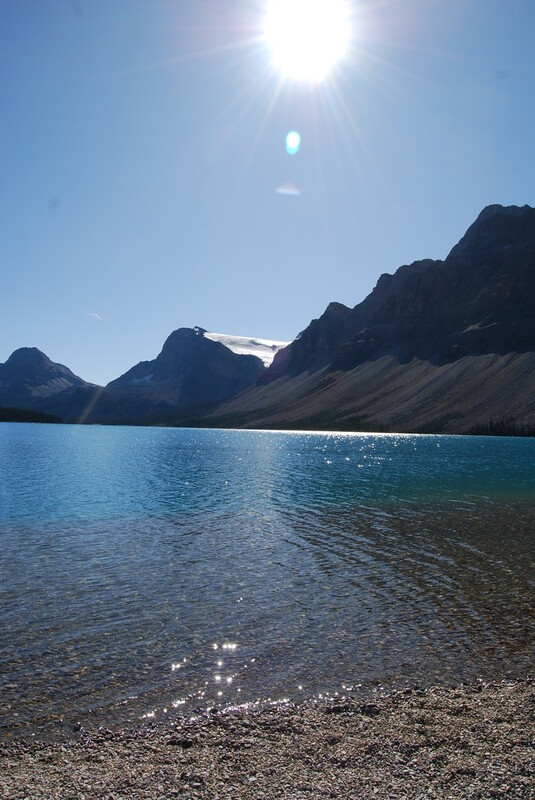 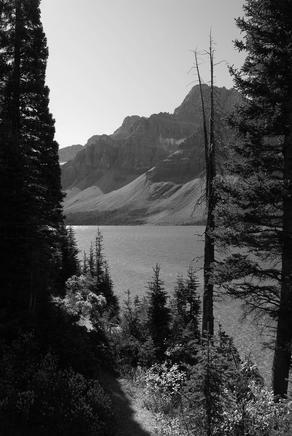 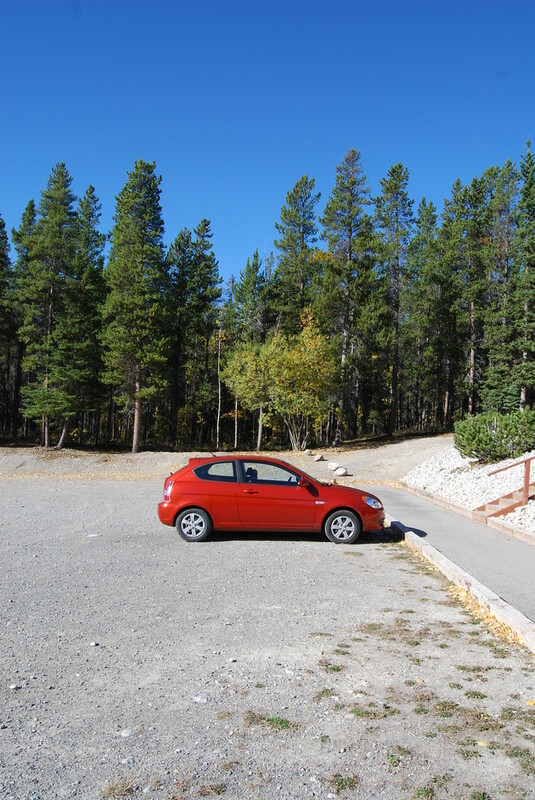 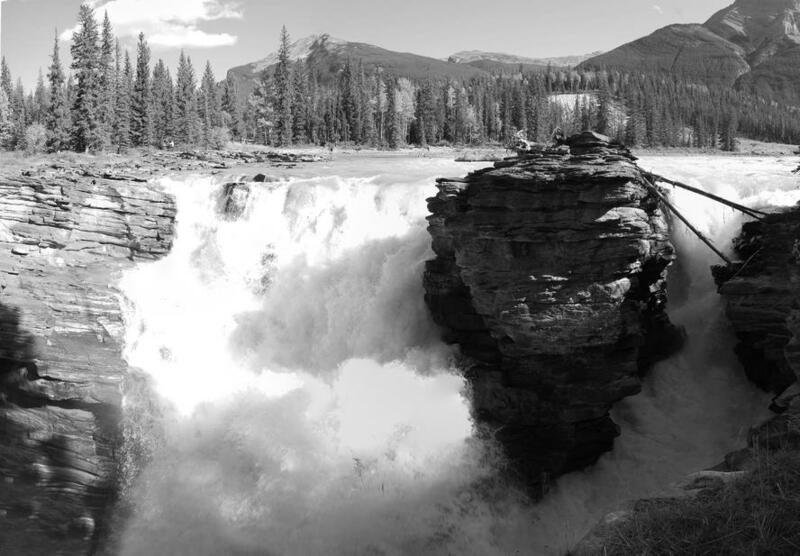 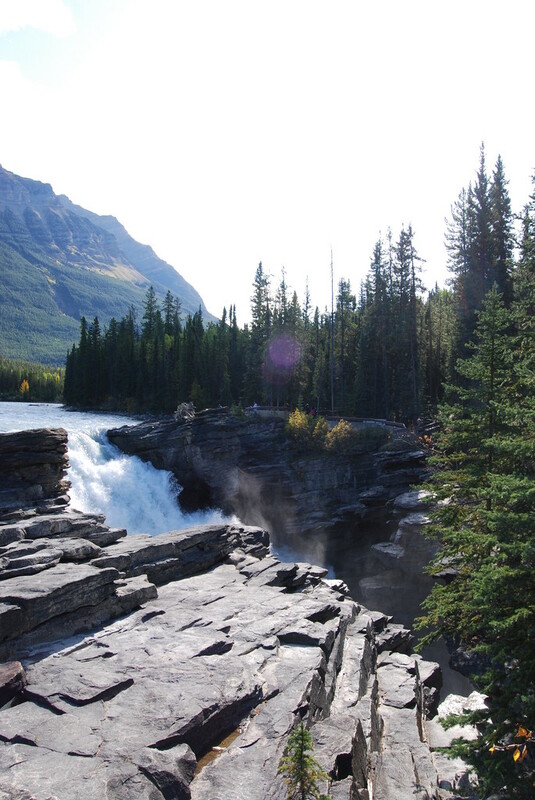 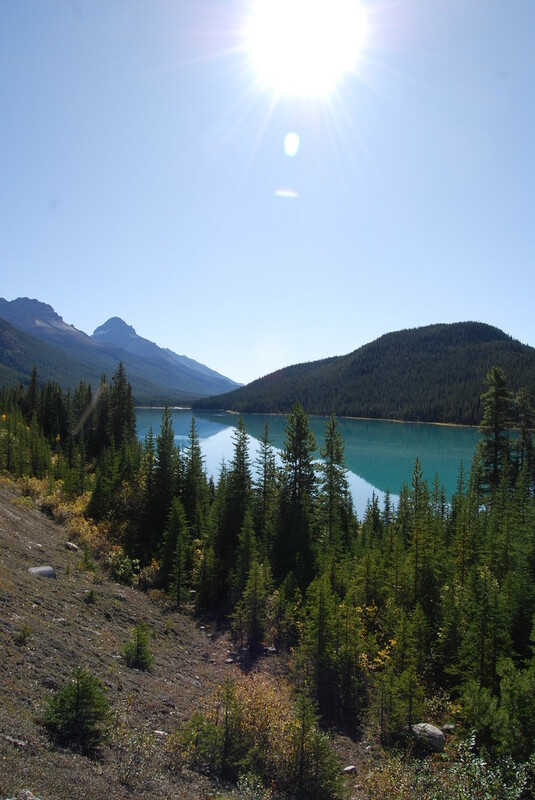 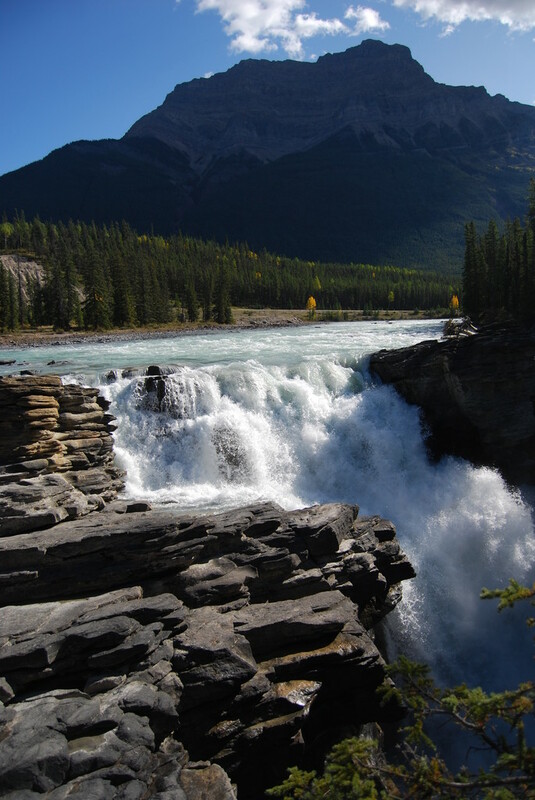 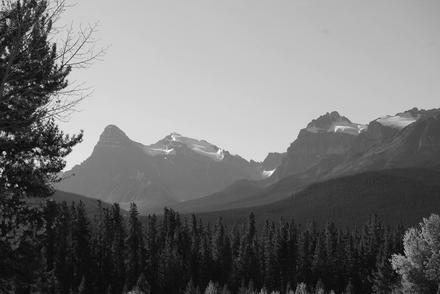 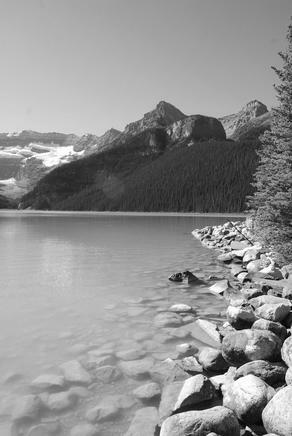 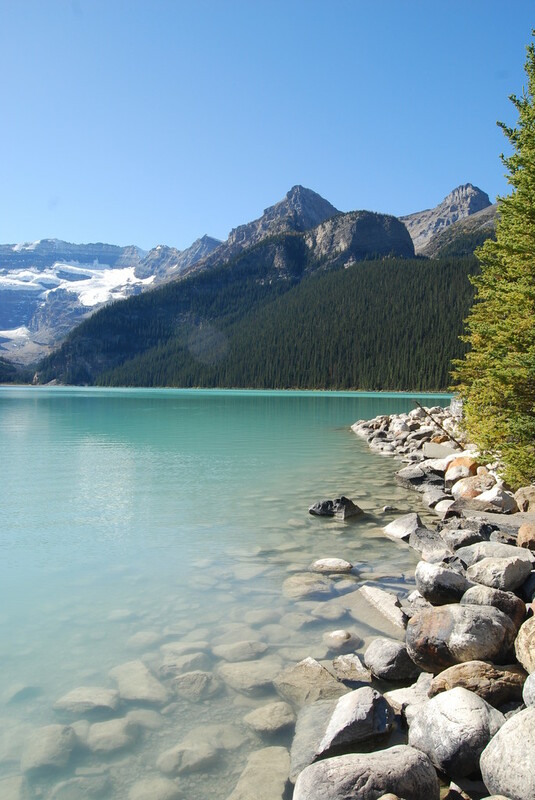 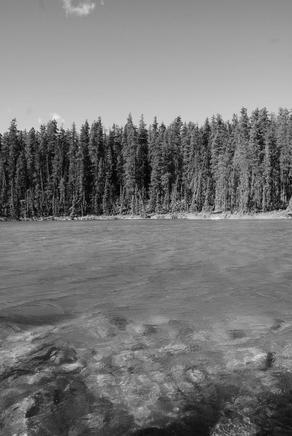 previous post: a western canadian vacation: traveling through the rocky mountains. next post: a western canadian vacation: calgary's nose hill park. 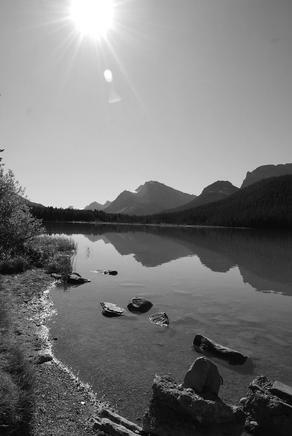 october 6, 2009 at 12:00 by felix.